Another busy day and my brain is fried. I got everything done I set out to do this week and then treated myself to a much needed pedicure. 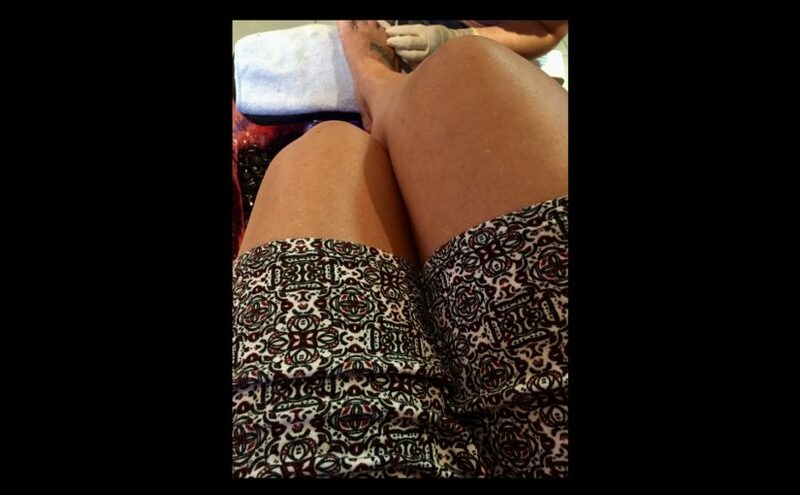 I’m not sure what I enjoyed more; the feet pampering or the massage chair….both highly recommended. And my nails are the most sparkly purple I’ve ever seen. I mean, come on, sparkles….how can I not feel happy?